BREAKING: Whistleblower Chelsea Manning faces possible *indefinite solitary confinement*… for an expired tube of toothpaste? 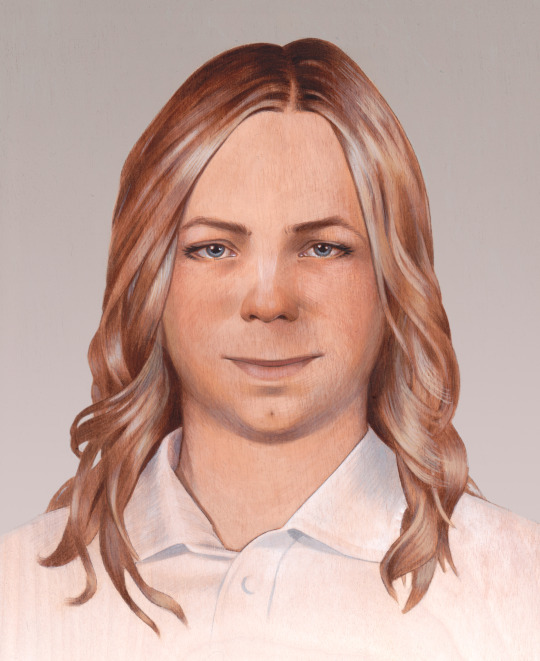 Fight for the Future has learned that WikiLeaks whistleblower Chelsea Manning, who exposed some of the U.S. government’s worst abuses, is now being unfairly punished in prison and threatened with indefinite solitary confinement, for four minor “charges”, including possession of magazines like the Vanity Fair issue with Caitlyn Jenner on the cover, and having an expired tube of toothpaste. Click here to stop the U.S. government from torturing Chelsea Manning with indefinite solitary confinement. This story only gets worse when you read the whole thing. Click above and then share this to spread the word about this outrageous injustice.